Throughout California there are similar ministries like Crown Valley Youth Ranch. CVYR has a vision to unite with the youth ranch ministries that are scattered throughout our state. 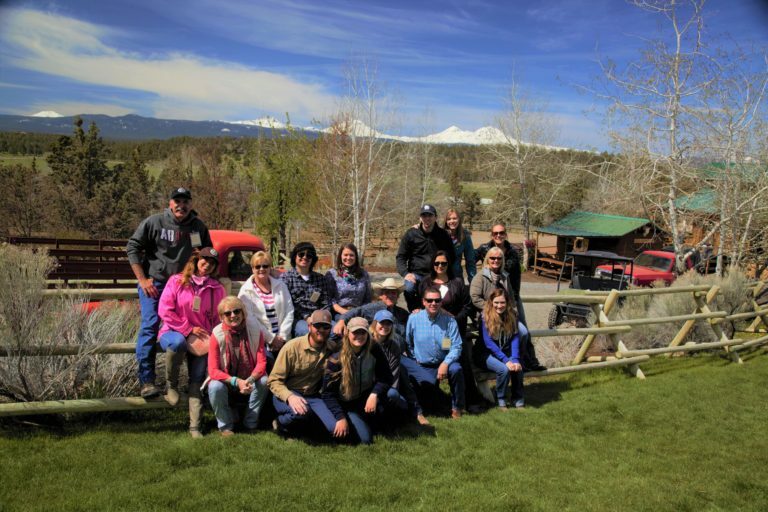 As a result, we began connecting with different ranches in April of 2017. We began seeing the desperation of encouragement that each youth ranch was burdened with, including us. That is when California Connections was born. Our goal for this program is not only to allow children who live a distance away from CVYR the opportunity to get involved in a similar program, but also to visit with our neighboring ranches and provide each other with the encouragement and support needed to continue the journey of ministry. Below is a list of a few ranches that have teamed up with us.